As we noted in our earlier Google Home Mini reveal, a report from a couple of weeks back had actually suggested that Google would soon release a smaller Home unit. In that same report, it was suggested that a new high performance Chromebook Pixel was on the way too. Today, we can confirm that report and you can all welcome in the Google Pixelbook. 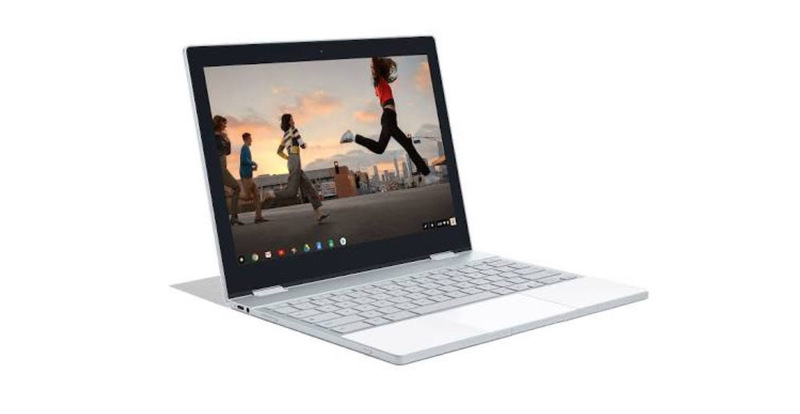 Yep, Pixelbook is the official name, which kind of makes sense since the line used to be called Chromebook Pixel, yet Google appears to be ready to fully embrace the “Pixel” branding for hardware. Or does that make sense? I can’t decide, but am looking forward to the explanation on October 4. The Pixelbook will come in Silver, along with 128GB, 256GB, and 512GB storage options. The prices will look familiar to those who remember the original two Chromebook Pixel devices, in that they aren’t coming cheap like many of the other Chromebooks sold by Samsung, Acer, etc. The 128GB version will start at $1,199, followed by the 256GB model at $1,399 and the 512GB option at $1,749. This Pixelbook is different from previous Chromebook Pixel units in that it folds into a tablet. 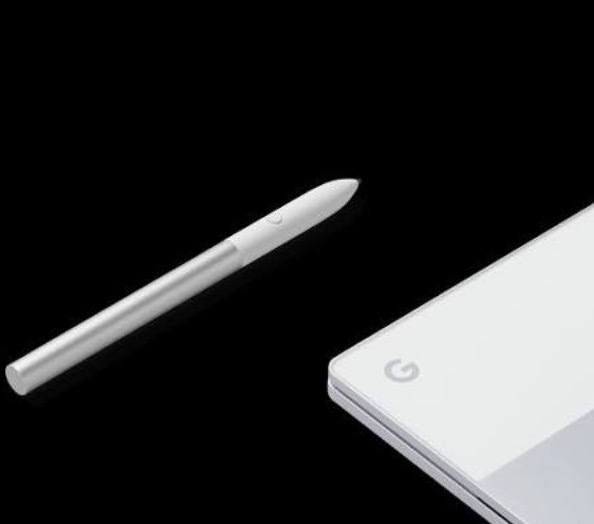 It’ll also get additional interactivity, thanks to the official Pixelbook Pen, which will cost $99. The Pixebool Pen is pressure sensitive, with tilt support and supposedly no lag. Once live, you should be able to buy the Pixelbook here and the Pixelbook Pen here.